Considering that the Mirror is precisely the 7th and central component of the the 13-day Human Wavespell, today is a great opportunity to reflect back on the significance of this window we are NOW closing, and look for the deeper layers that are still operating behind the chaos of the third dimensional world of appearances. 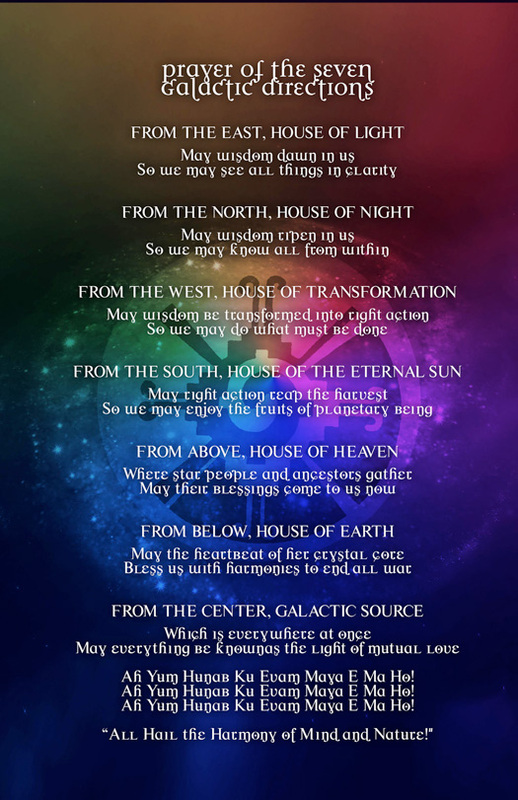 This process can help us in redeeming and transcending the incredibly dissonant drama of self-destruction otherwise occurring on this planet, and enter the coming 13-day Serpent Wavespell with expanded awareness and a renewed perspective. Since 2018 is almost a perfect mirror of 2013, this 11th Moon is a reflection of the 5th “Mystic Moon” of the “7 Mystic Moons” of 2012-2013. We will expand more on this later. Last KIN 11, we commemorated 111 Tzolkins since the arrival (ALPHA) of José Arguelles to this world and 63 Tzolkins since the inauguration ceremony (ALPHA) of the Twin Towers in New York City. Given their numerical resonance, the Lunar (2) and Spectral (11) Moons are polar reflections of each other: 2=1+1 while 11=1+1=2. 1. 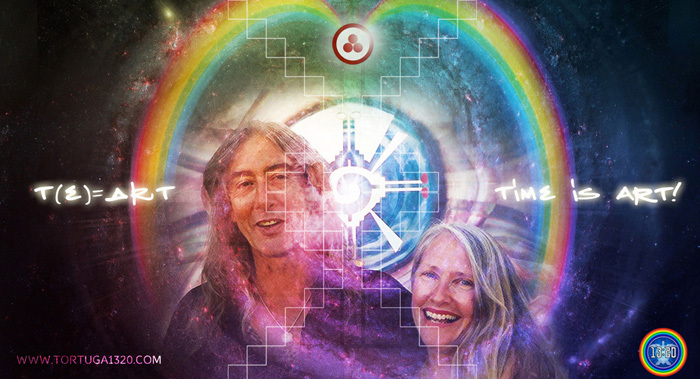 On KIN 98 7Mirror we commemorated 4 Solar Rings (Years) since the departure (OMEGA) of Lloydine Burris Argüelles (Bolon Ik/ Dreamspell Mother)on 16 May 2014 KIN 198. 2. 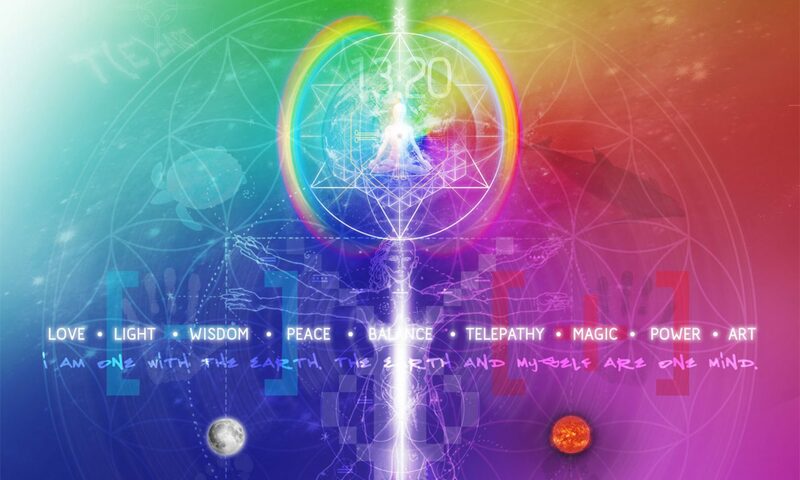 This anniversary was highlighted by the completion of 25 Tzolkins since the telepathic ejection of the Circumpolar Rainbow Bridge on Day Out of Time 2000 (July 25), KIN 98 7Mirror, (Harmonic 25 of the Tzolkin). 25:25:25!!! Let’s remember that the day before we completed 75 (3x25) years from Lloydine’s arrival to this world [ALPHA]. 3. Day Out of Time 2000 (July 25) KIN 98 7Mirror, marked the EXACT midpoint of the 26-Year cycle (1987 to 2013) of the Harmonic Convergence, envisioned and organized by José + Lloydine (Valum Votan + Bolon Ik). March 27, 2016 ~ MAYAN RESURRECTION SUNDAY~ KIN98 White Resonant Mirror: Popocatepetl Volcano eruption with a 2000 meter ash cloud… The largest eruption since the year 2000. 4. On May 16, 2018, KIN 98 we also completed 24 solar rings since the discovery of the tomb of Queen Tz’akbu Ajaw at Temple XIII (13), Palenque. (Tomb discovered on 16 May 1994 . Sarcophagus opened on 1 June 1994).Note that José met Lloydine in 1981. 42 years after his birth (1939) and that the tomb of Temple XIII was discovered in 1994, exactly 42 years after the discovery of the tomb of King Pakal in 1952. The year 2(0)18 marks 24 years from the discovery at Temple XIII, perfect reflection of 42 (24:42). Please also Note that Day 11 of Moon 11 also marked the exact midpoint of the 42nd week of the year. Number 42 (21+21) codes the Power of 7 within the 6 sides of the Cube: 7+7+7+7+7+7 = 42. 5. The day before (11.14) corresponded to Lloydine’s 75th Solar Return (ALPHA), and was signaled by a very meaningful “as above, so below” alignment: Uranus entered the celestial “Bull’s Eye” of the Taurus constellation on NEW Moon. 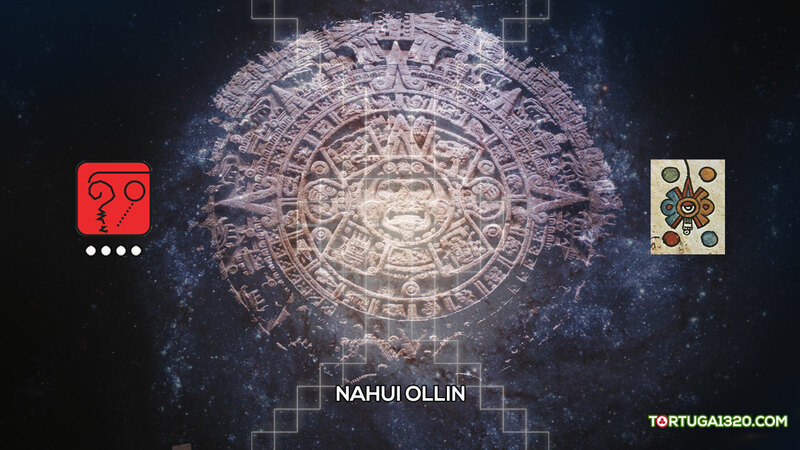 In Galactic Maya cosmology, Bolon Ik – White Solar Wind represents the planet Uranus. 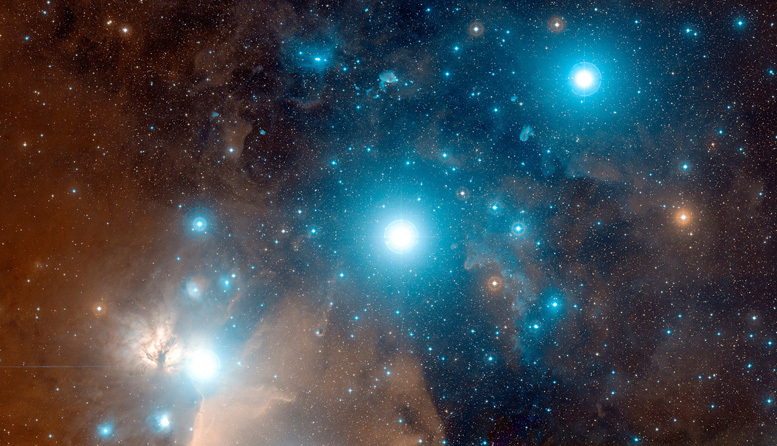 The planet of change will stay in this constellation for nearly 7 years. 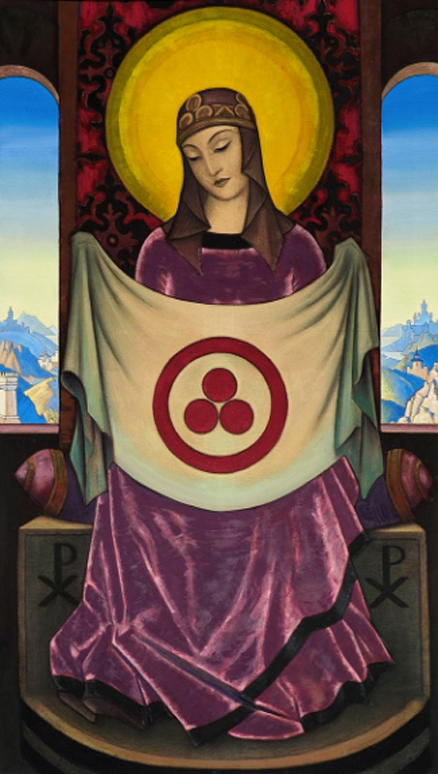 KIN 131 represents the Heart of the 260-day Sacred Tzolkin Matrix, since it is located at the radial core of the Harmonic 33 (22 + 11) the mystical portal that leads us into infinite parallel Multi-verses… (Note that the exhibition will be open to the public for an interval of 90 (3×30) days). 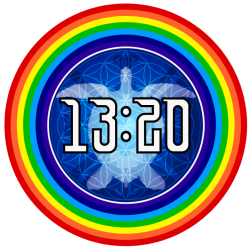 The 33rd harmonic constitutes the navel of time that communicates us with the Center of the Galaxy via the Kuxan Suum(our inter-dimensional umbilical cord). • 7800 days is a TRIPLE holographic time container of the 2600-day fractal completion from José’s departure(3x2600=7800). 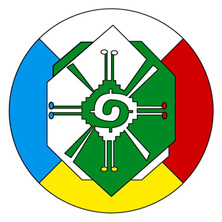 KIN 105 1Serpent also holds the entrance (ALPHA Gateway) to the Blue Western Castle of Burning, the 3rd CENTRAL castle at the CORE of the Tzolkin matrix. The entrance to this passage at the stART of the 44th WEEK on DAY 22 of MOON 11 [11.11] can only be described as an AUSPICIOUS and PROPHETIC display of the synchronic order. “On Rhythmic Moon 7 of the Red Magnetic Moon year, we entered the Blue Western Castle of Burning, the Court of Magic. The Blue Western Castle is peculiar unto itself, as it is its own self-occulted power. 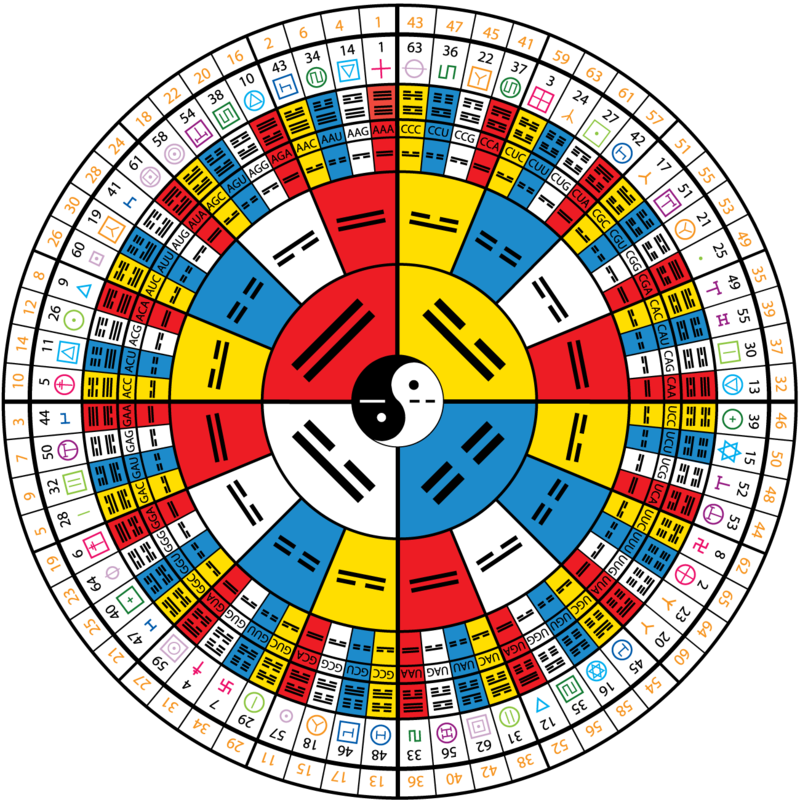 Beginning with the first and last kin of the castle, and then proceeding inwards to the very center of the harmonic module, Harmonic 33, every kin pair occults each other. It is also marked by the harmonic perfection of the two GAP runs [ALPHA + OMEGA], with the 7th or mystic column in the center, which occults itself completely. This means that this 52-kin castle holds the key to what is most hidden in the entire saga of the history of the lost planets. 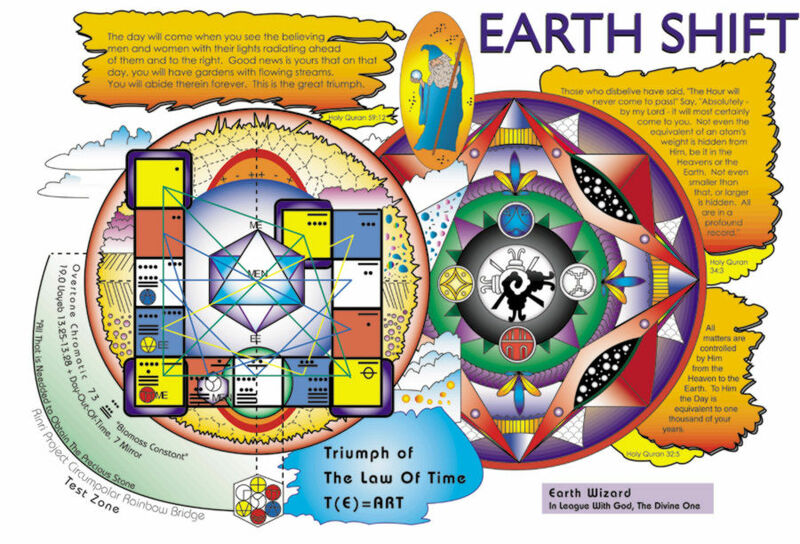 This history is inscribed by the Sirius Mission in the synchronic codes – by the fractal 52 and the power of 7 – as they appear in our living reality. In fact, within the Blue Western Castle of Burning is the sum of all of the cosmic currents projected by Sirius Beta upon the orbital cycle of this planet, awaiting the perfect moment for their revelation. And now that moment has come. Wavespell Nine is the entrance to this castle. Kin 105, Red Magnetic Serpent, codes the first thirteen- day cycle as the Wavespell of Galactic-Karmic Maldek. The shattered lost planet Maldek (and its spin- off, Mars) is of course the key to all of the unconscious and unresolved negativity that plagues our planet at the Closing of the Cycle. Therefore, at this time what signs might we find that reveal the power and hidden meaning of Maldek – and Mars – working themselves out? It was right during this same time passage at the heart of the Tzolkin and at the central core of 4th of the 7 Years of Prophecy (1993-2000) that Dr. Jose Arguelles experienced a profound 28-day Initiation process that culminated with a new self-identity and the retrieval and decoding of a vast amount of key complimentary information connecting this new system of time with our original evolutionary blueprint : The Human DNA code. “… The drama of the interplanetary history now playing out on Earth is in the double root of the lost interval of time and the lost chord. Now their meaning is being revealed within the synchronic order that we are now living. The origin of the lost chord in our solar system is the shattering of the planet Maldek. In the Neo- Platonic perspective that Kepler and Copernicus held of the planets, it was the harmony of their orbital ratios that sounded a “music of the spheres.” For this reason, early in the nineteenth century, astronomer Franz Bode trained his telescope on the skies between Jupiter and Mars, for he knew there should be a planet there. Without that missing planet, the music of the spheres was characterized by a “lost chord.” On September 11, 1801, Kin 51 , Blue Crystal Monkey, Franz Bode trained his telescope on what he was looking for. But the planet was no more. It truly was the lost chord now reduced to an asteroid belt that held the planet’s place. What had happened? Could the lost chord ever be recovered or reconstructed? 200 years after Bode spotted the remnants of Maldek, another September event occurred, some dim recollection of a previous catastrophe, however unconsciously played out and concocted. Now it is 2007. And the code of the shattered harmony is recovered. 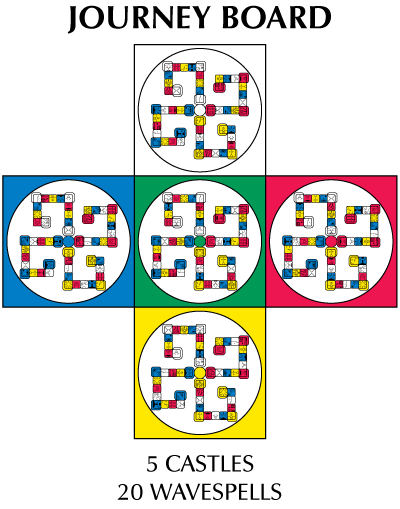 It is all in the power of seven, set within the context of the Sirius Beta codes of 52, reduced to its minimum fractal, the 52 Kin of the Blue Western Castle. RE-MINDER: 9-11-2017 marked the completion of 16 years from the Inevitable Event on 9-11-2001 and 216 years from the discovery of the asteroid belt on 9-11-1801, allowing us to establish the completion of an important stage in the redemptive process of the telepathic reconstitution of reality. Please bear in mind that this coming 9-11-2018 will correspond to KIN 216. Jerusalem UN REsolution declaring “NULL and VOID” any actions intended to alter Jerusalem’s character. “The volcano explosion on KIN105 ~ 1 Serpent occurred on the last day of the 9th moon of the 13-moon year, the Solar Moon of Intention, and marked the initiatory passage into the “Garden of Eden”, “lost paradise Planet Maldek”: The 13-day wavespell of Galactic Karmic Maldek …. as well as the fractal entrance (alpha point) to the “Time Tunnel of the Retrieval of the 20 Tablets of the Law of Time”. 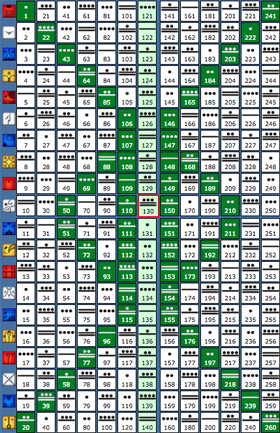 “The 260-day Tzolkin/ Harmonic Module is comprised of 5 castles of 52 days each (5×52=260). 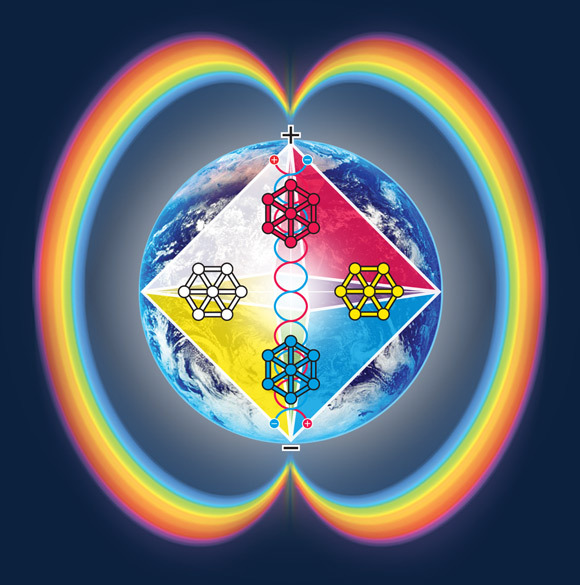 As we navigate this 13-day Venusian Wavespell of MAGIC (that started 7 days ago at the Core/Heart of the 13:20 Harmonic Matrix of Time -Tzolkin), we have been noticing the intensity and accelaration of our journey through the galactic “birth canal: the 7th Central/Mystic Rainbow column of the “mirror-less” dimension home of the Galactic Maya. This initiatory passage at the core of the 52-day Blue Western castle of burning (Court of Magic) started back on July 17, 2015 (KIN 105 1Serpent) the day right after the completion of 70th anniversary from the start of the Nuclear Era/Trinity Explosion [please visit pART I for details]. 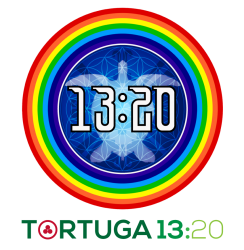 • Day 23 on Telektonon board (“Lovers Reunion”) corresponds to Day 303 of the 13 Moon year and Day 144 (12×12) of the Gregorian year. This is again a great opportunity to remember that this “Lovers Reunion” describes the archetypal redemption of the “Babylonian Planet” through time. • KIN 106 (2Cimi) is the signature of Chan Valum, Pacal’s elder son and successor to the throne of Palenque. • KIN 106 is also the 9th out of 13th Clear signs of Prophecy inscribed around his sarcophagus lid and the only one found on the North side. It represents the Polarity (2) of Mars. • The ancient future return of Pacal Votan inscribed in Palenque as LC marker 1.0.0.0.0.8 5Lamat corresponds to KIN 46, 7WorldBridger on the Dreamspell count. 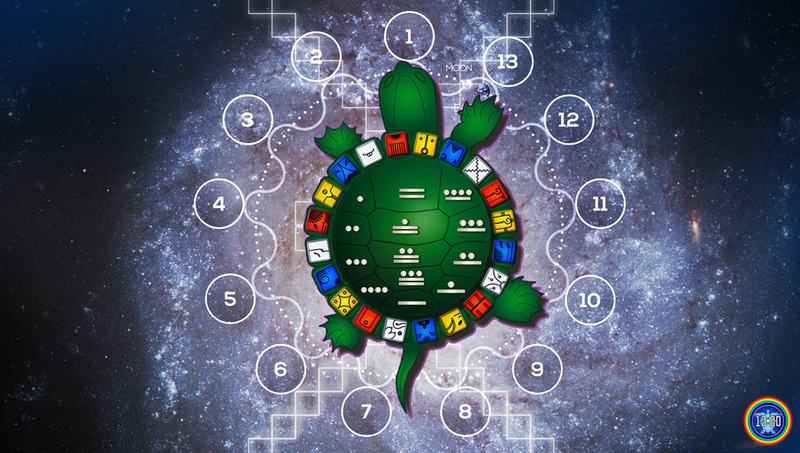 Since there are 46 days of difference between the Traditional Maya Count (REAL Time) and the Galactic Maya Count (DREAM Time), the frequencies of the Father and Son (the 11th and 12th rulers of the Palenque Dynasty) synchronize on this day. NOTE: Since the difference between the Traditional and the Galactic Maya Counts diminishes 1KIN every 4 years, this 46-day synchronization between KIN 106 an 8AHaw (KIN 60) will only take place for the period comprised between the years 2016 to 2020. Spectral Moon Prophetic Reflections: This 11.11 moon holds a perfect ALPHA/OMEGA symmetry from beginning to end. On pART IV of these series we will explore in detail the relevance of these 105 days as the sacred interval between the 364+1 Lunar-Solar count and the 260 Galactic count, and as the orchestrating factor behind the compounding power of the incoming 5-Year : 7-Tzolkin fractal synchronization WAVE from Galactic Synchronization 2013….